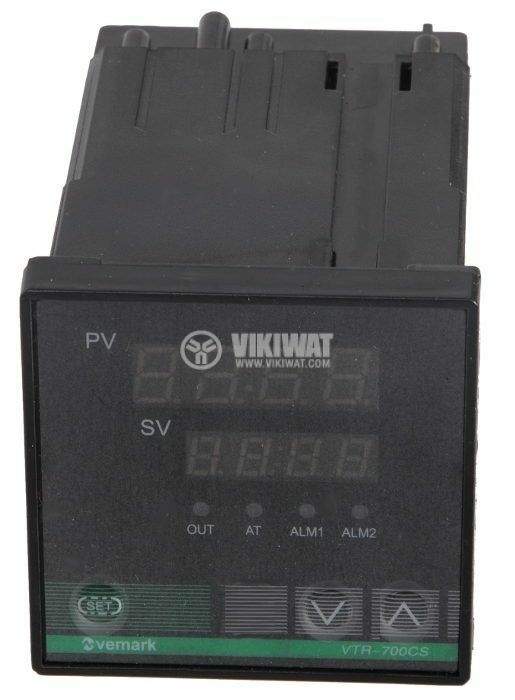 The VTR-700CS Thermo-Controller is a microprocessor, highly efficient and reliable, to measure and maintain temperature. 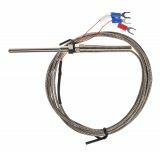 It is widely used in the automation of production processes for temperature reading and maintenance in solids, liquids and gases in industry. material of the hull - plastic. possibility to automatically determine the parameters of the controller.